Nearly 20 million tuned in to see Alicia Keys, Cardi B. and a Michelle Obama cameo. A company that owns the old retailer’s brands is aiming to re-emerge with new stores and e-commerce by the holiday season. Wall Street languished near the starting gate in mid-afternoon trading on Monday as investor hopes over U.S.-China trade talks were muted by concerns about possible congressional gridlock and a diminished 2019 earnings outlook. 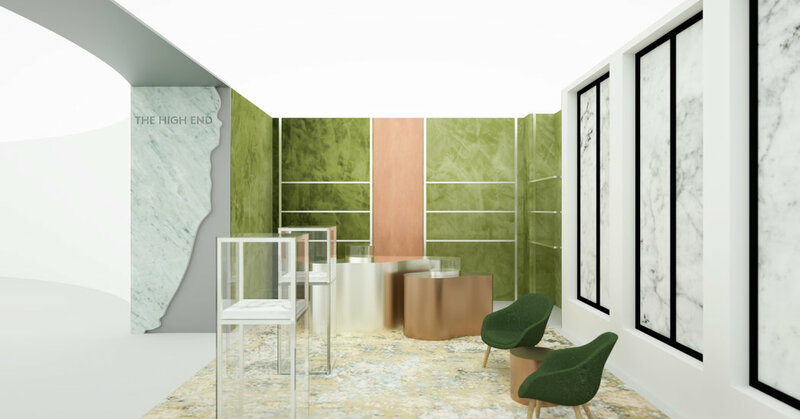 The luxury retailer jumps on the cannabis train with a fancy head shop in Beverly Hills. 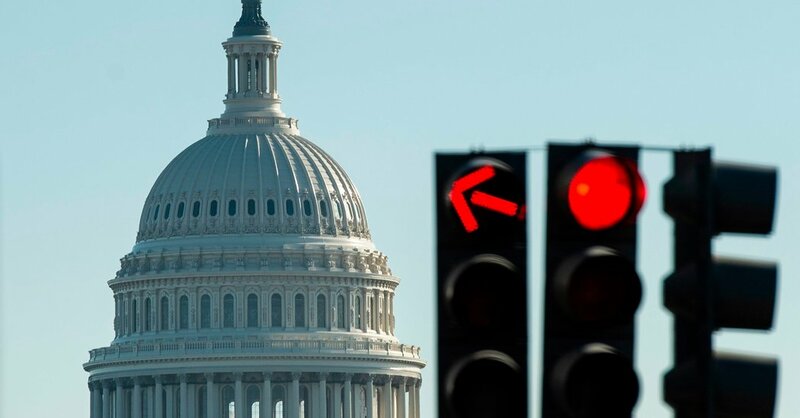 Bipartisan negotiations to forge a border security deal broke down yesterday, potentially setting up the federal government for another shutdown. 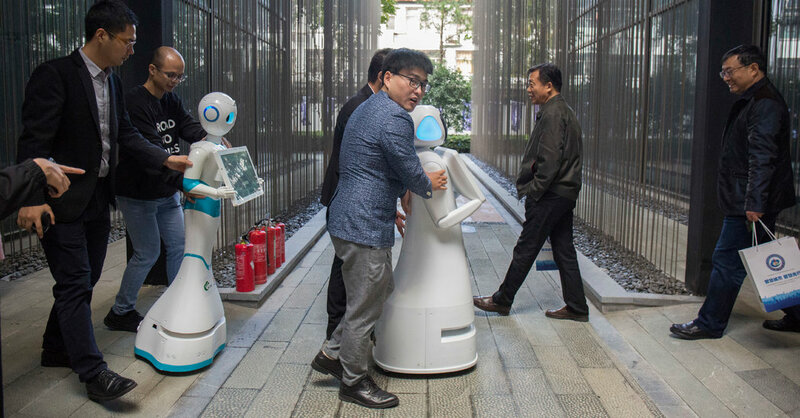 But the order does not set aside additional funds for A.I. development, and officials provided few details on how it will track the progress of its new policies.